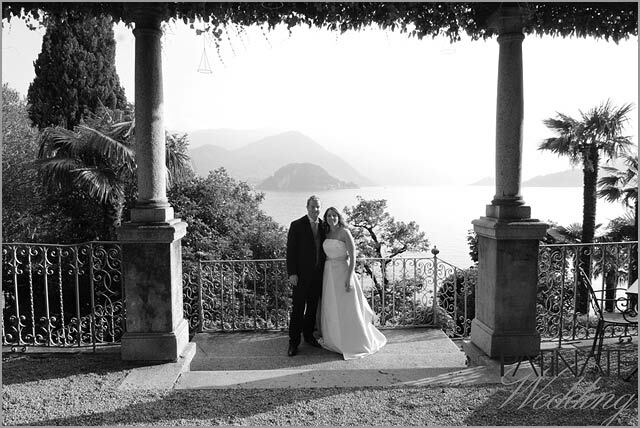 Home » Lake Como Weddings » Varenna Weddings » Varenna: always in our hearts! 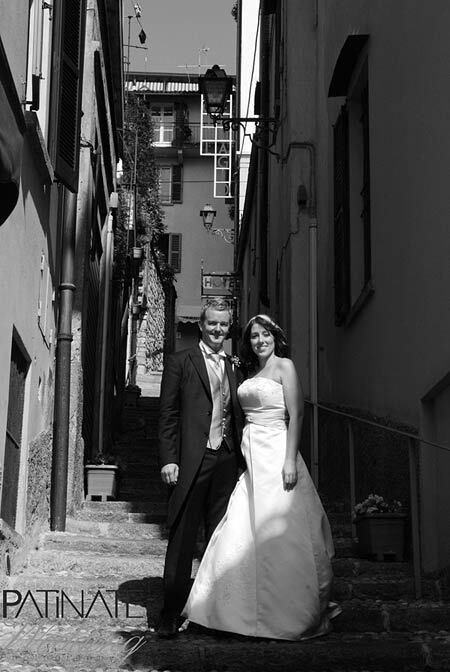 Varenna has been one of the most requested wedding venues for 2010 summer season too! 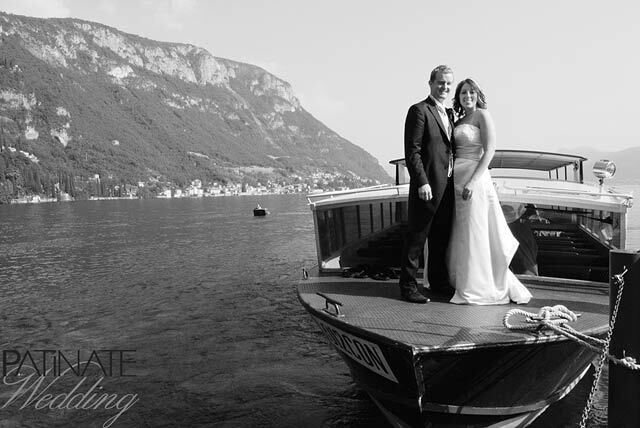 On 11 of June, after months of expectations, finally Robert and Samantha became husband & wife in Varenna! 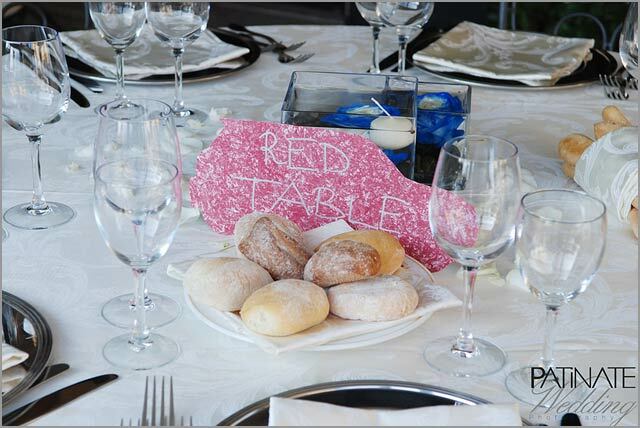 All guests and Robert were very excited and we decided to prepare a surprise for Robert’s mother. She didn’t know that she would have had the honor and unique pleasure to lead her beloved son at the wedding altar… Her reaction has been so sweet and touching: we were all moved! Then the magic moment finally arrived. Robert and his mother came down the stairs hand in hand, passing through best friends and close family. 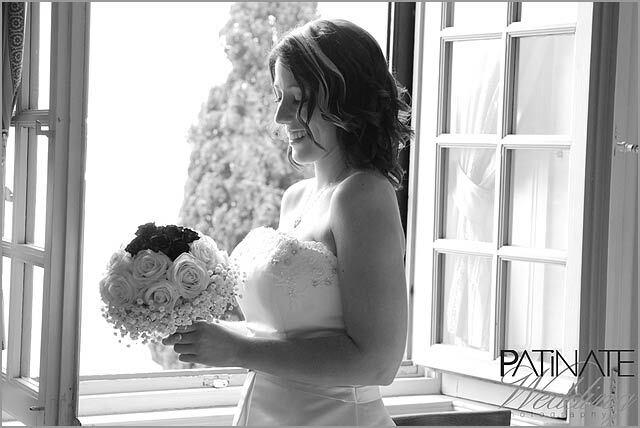 Samantha and Robert exchanged their vows and their rings facing magic view of Lake Como. The day was perfect for a boat trip on Lake with a pleasant stop in Bellagio to take some pictures and relaxing with an ice cream or cocktail in one of the lovely bars facing the lake. All the guests enjoyed the beauty of Bellagio and its surroundings. 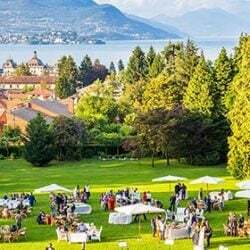 The reception dinner was held to Villa Cipressi, weather allowed an unforgettable outdoor intimate and delicious dinner. The cake was simply wonderful! I’d like to conclude and share with you Samantha and Robert kind words after their wedding day. We would just like to again thank you so much for your work. We had a really amazing and memorable day and everyone really enjoyed themselves. 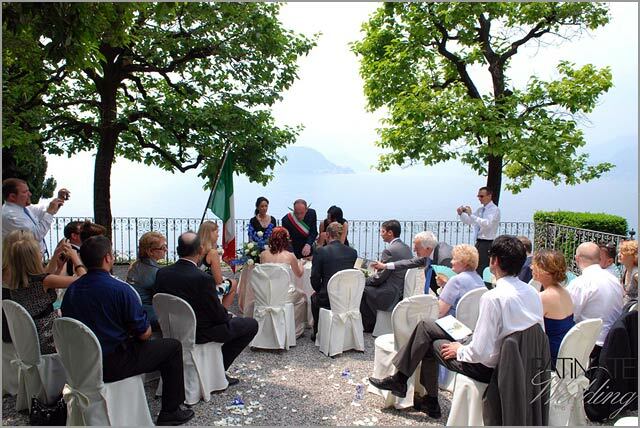 For any information about wedding in Varenna – Lake Como – please CONTACT US. 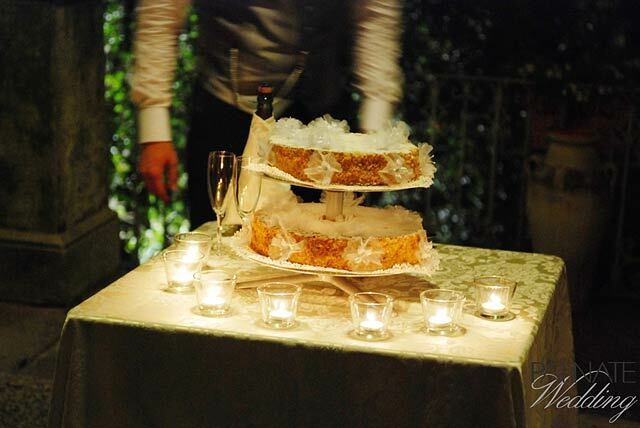 All images © Patinate Wedding – Milan. All rights reserved. One Response to Varenna: always in our hearts!